May 30, 2018, 7:55 p.m.
Did you know that May is Healthy Vision Month? As of 2004, blindness or loss of vision affects over 3.3 Americans 40 years of age and older. According to the Centers for Disease Control and Prevention (CDC), that number is predicted to double by 2030 due to an increase in diabetes and chronic diseases, as well as our aging population. A few months ago, we shared tips and habits for healthier eyes this spring. As we wrap up Healthy Vision Month, we want to send you off into the following warmer months with more knowledge of eye health strategies to help prevent vision loss and blindness and make eye hygiene a priority. Get a Comprehensive Dilated Eye Exam. According to the National Eye Institute (NEI), over 23 million American adults have never had an eye exam. Their rationale? If it doesn’t feel like their eyes are unhealthy, it isn’t a concern. But often, vision related health depends on preventative care, which starts with getting a comprehensive eye exam. During this exam, an eye care professional will inspect each eye for signs of vision problems and eye disease. Know your Family Eye Health History. When you set up an appointment with your primary care physician, you are typically asked questions about your family health history. Did you know that your family eye health history is just as important? There are many eye diseases - including congenital cataracts, congenital glaucoma, retinal degeneration, optic atrophy, and eye malformations - that run in families. Knowing your family eye health history can help inform whether or not you are at a higher risk for eye disease. Use Protective Eyewear When Necessary. Protecting your eyes is important, especially when you are working or participating in an activity that puts your eye safety at risk. Whether you play a sport such as baseball or soccer, go for bicycle rides, swim, work in a lab, or even just mow the lawn, wearing protective eyewear is a good precautionary measure. 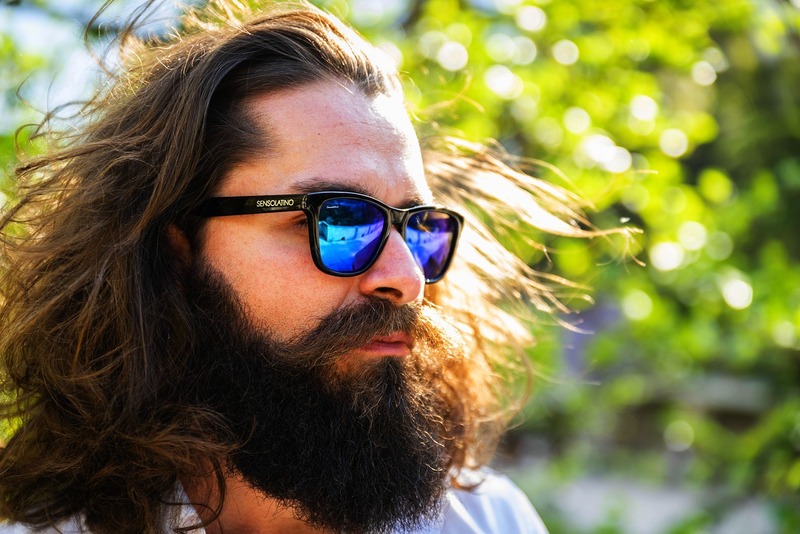 This also includes wearing sunglasses, which protect your eyes from the sun’s ultraviolet (UV) rays. Eat Healthy and Stay Active. Did you know that what you eat can influence the health of your eyes? A diet rich in fruits, vegetables, and fish high in omega-3 fatty acids can help protect your vision. Exercise has also been proven to help keep eyes healthy. Aside from short-term benefits, exercising can help you maintain a healthy weight and lower your risk for diabetes and other health problems that potentially lead to vision loss. Taking preventative measures when it comes to your eye care will help keep your eyes healthy and your vision clear for years to come. And we can help you get started with this list today! 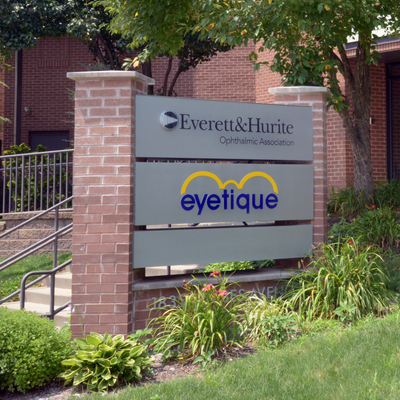 If you are ready for your next eye exam, contact us today to make an appointment with our team.